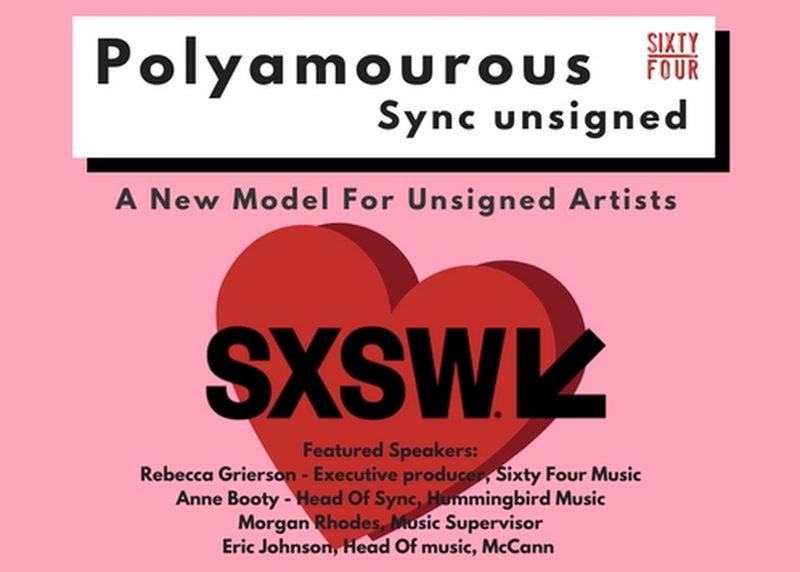 Polyamorous: Sync Unsigned - a workshop for unsigned Artists and Managers hosted by Music Supervisors to help guide independent talent through effective new ways to have music placed without having a long term or exclusive publishing deal in place. A spotlight on independent sync catalogues and unsigned artist’s platforms bridging the gap between the traditional record label, music publisher and production music industries. Practical advise and tips to get a placement without an exclusive deal.